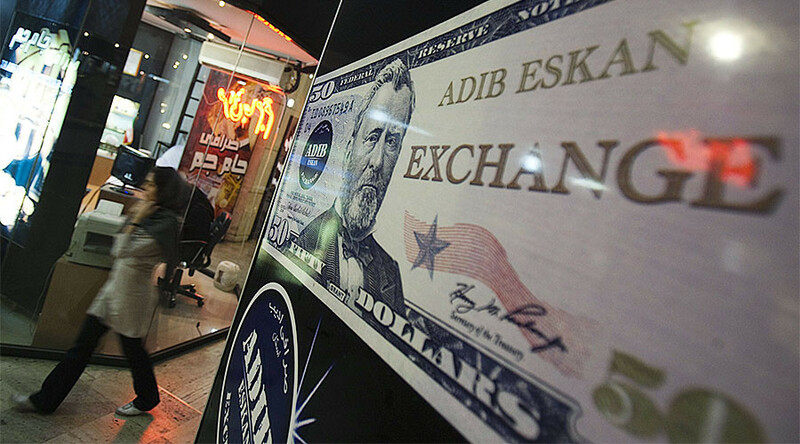 Tehran plans to ditch the use of the American currency in financial reporting after US President Donald Trump issued a travel ban on seven countries, including Iran. According to the local news agency PressTV, the Central Bank of Iran is seeking to replace the dollar with a new common foreign currency or use a basket of currencies in all official financial and foreign exchange reports. The governor Valiollah Seif said it would come into force in the new financial year starting March 21, 2017. The decision comes after President Trump temporarily banned citizens of Iran, Iraq, Libya, Somalia, Sudan, Syria, and Yemen from entering the US. After Trump’s election, the Iranian rial saw record lows against the dollar. 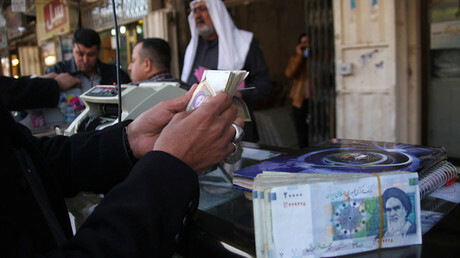 On December 27 it plunged to its all-time low of 41,600 rials to the dollar. The head of the central bank said the US did not have a significant role in Iranian trade and could be replaced with currencies of Iran’s key partners like the European Union, China, and the United Arab Emirates. Tehran has agreements with Russia, Turkey, Azerbaijan and Iraq to use national currencies in the local trade. Iran gets oil revenues in US dollars, and exchanging $41 billion for other currencies has significant risk, analysts have warned. The local business newspaper Donya-ye Eqtesad responded that Iran uses dollars only in official reporting, and the US currency has largely been replaced with other currencies.